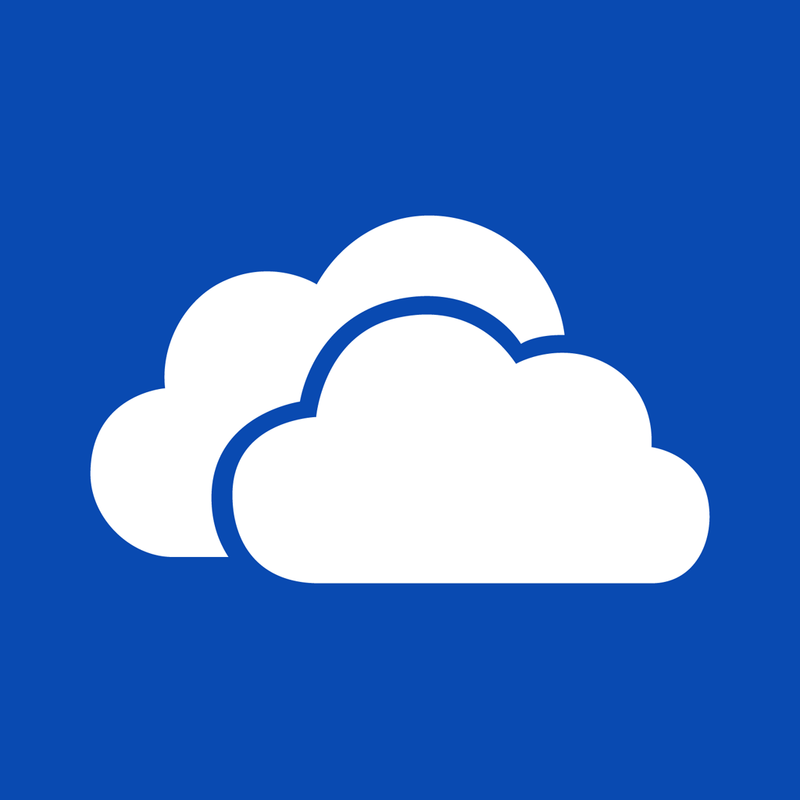 Microsoft has just updated the official iOS app of its OneDrive (formerly SkyDrive) cloud storage service with several enhancements. These enhancements include the ability to select multiple files to be shared together. 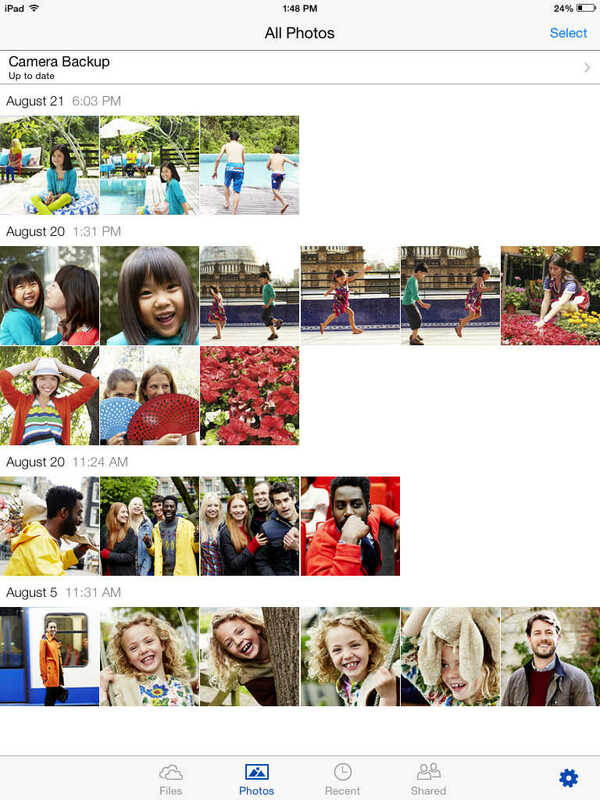 And speaking of sharing, the new version of OneDrive also features an updated Shared view. 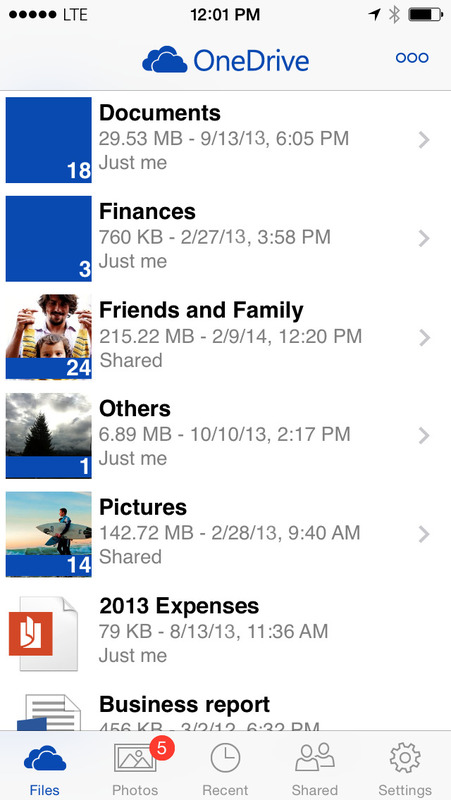 Furthermore, the updated app includes a new Photos view that showcases all of the photos in your OneDrive account. To see only your screenshots, you can go to the Camera Roll folder. The latest update to OneDrive for iOS also notably features support for searching for files and folders alike. In-app account signup is also included in the update, along with the usual bug fixes and stability improvements. 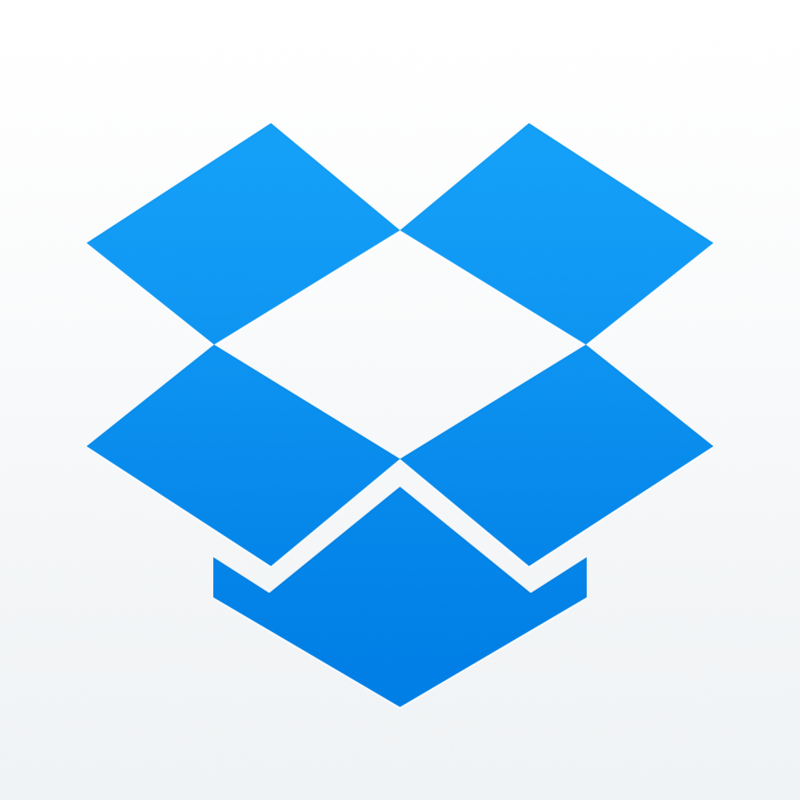 Compatible with iPhone, iPod touch, and iPad running iOS 7.0 or later, OneDrive is available on the App Store for free. 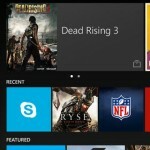 OneDrive was previously updated last month with AirDrop support and other improvements. The latest update to OneDrive comes just hours after the release of an update to Dropbox for iOS that most notably added the ability to search within Microsoft Word and PowerPoint documents. 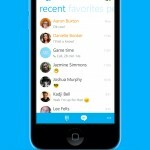 See also: Skype chat notifications are about to get much less noisy, Microsoft updates Xbox One SmartGlass for iOS with remote purchasing and more features, and Microsoft targets Apple’s MacBook Air with 3 new Surface ads.